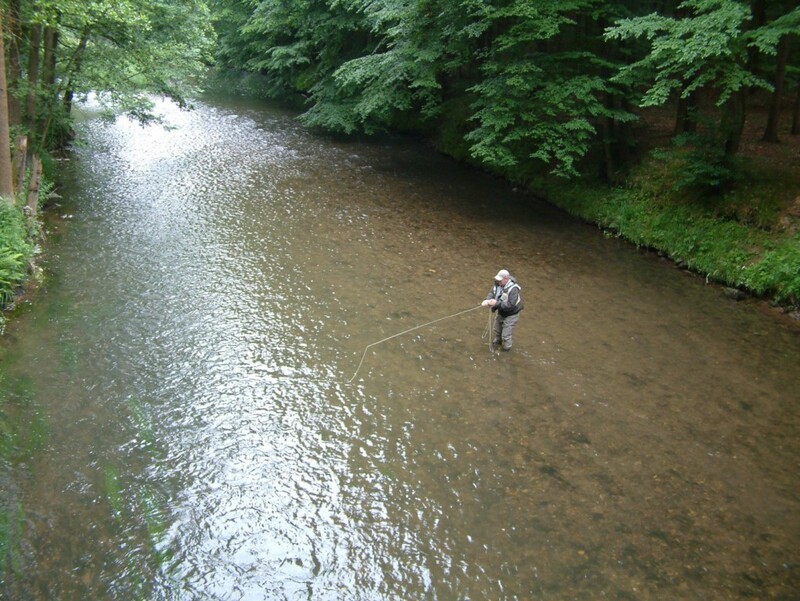 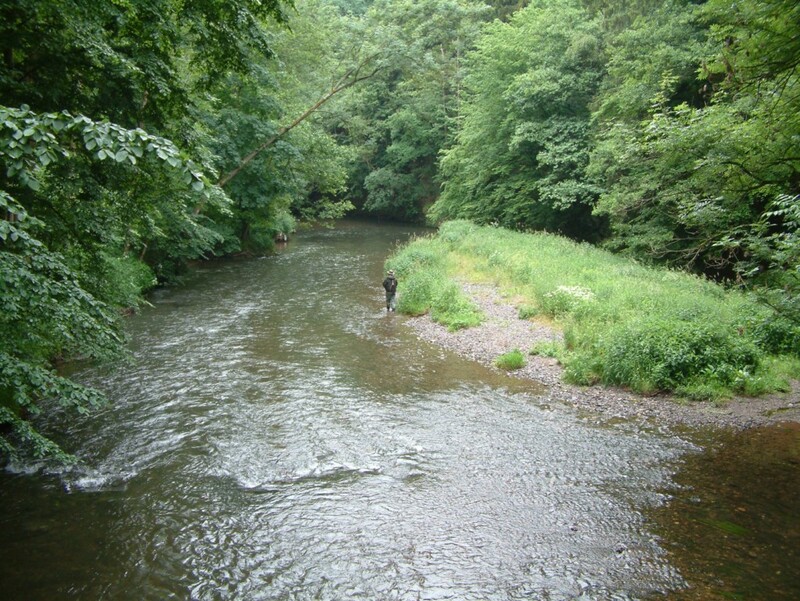 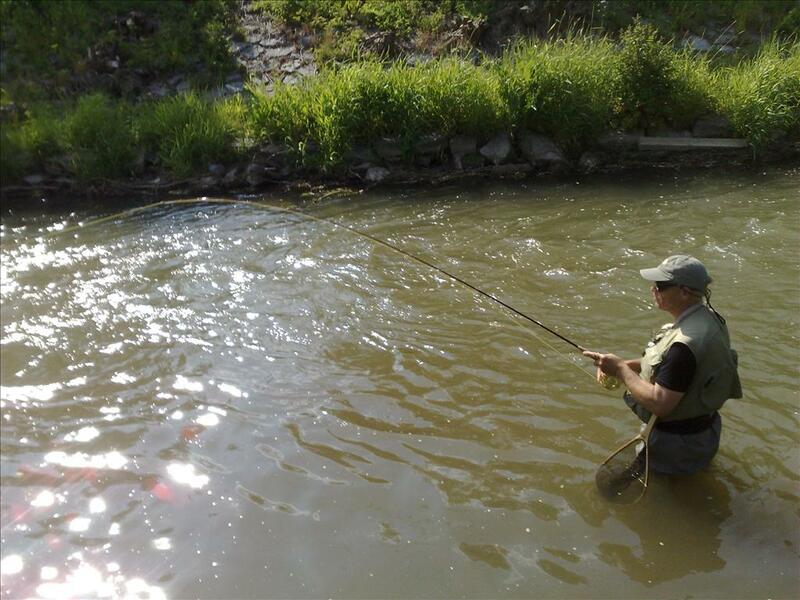 Metuje has a fly fishing zone 58 km in the Eagle Mountains. 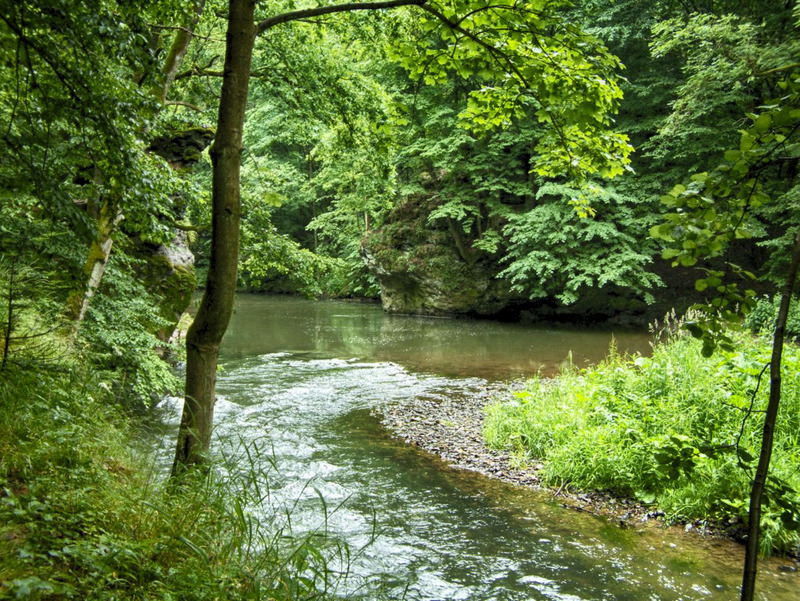 Metuje rises to a height of 586 m in the beautiful nature Adrspach. 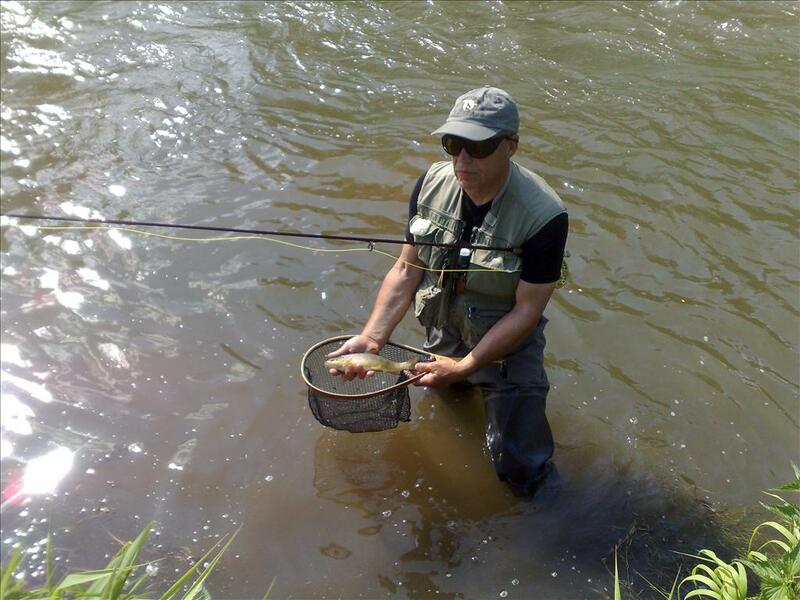 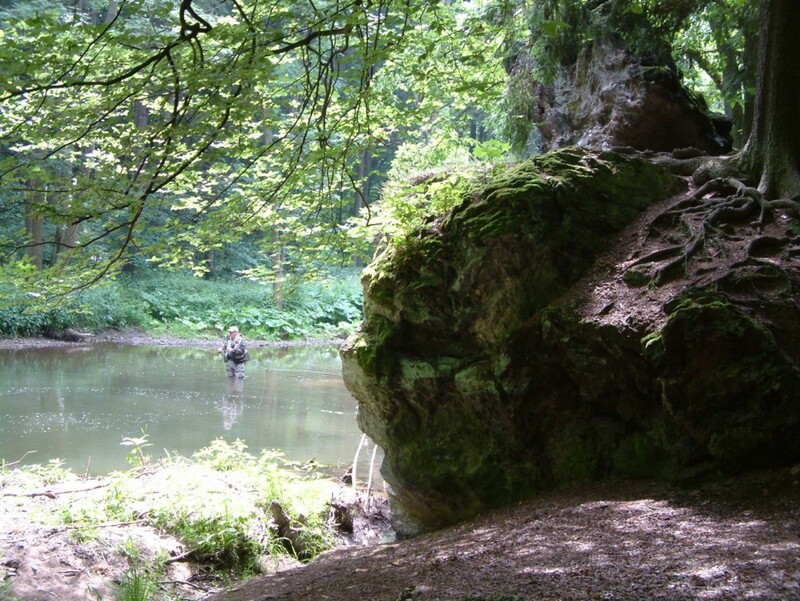 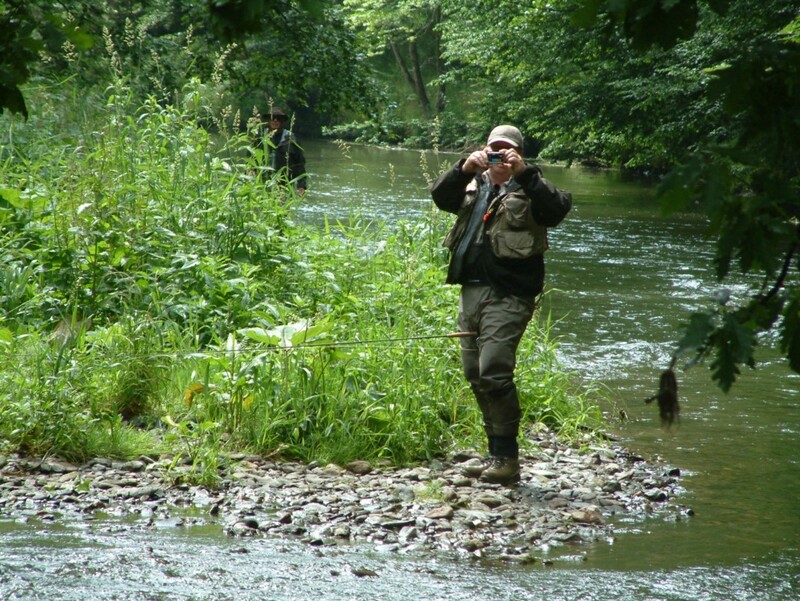 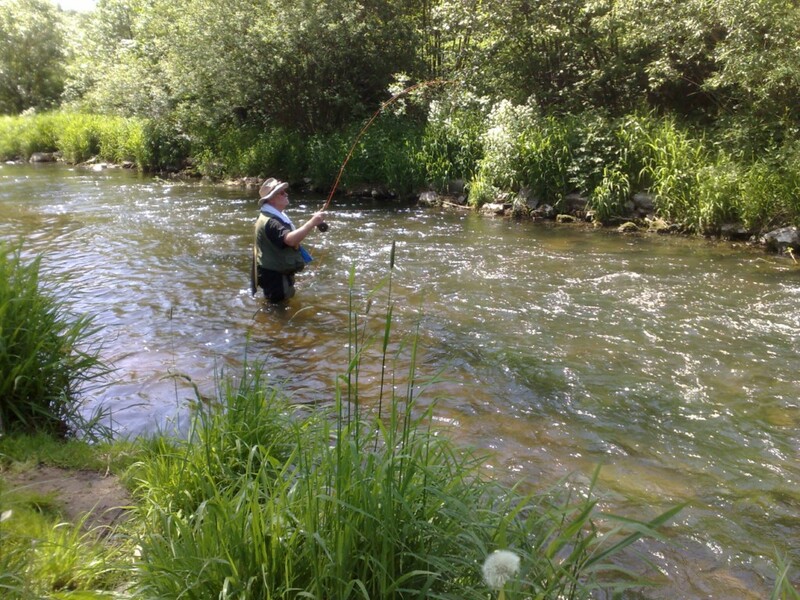 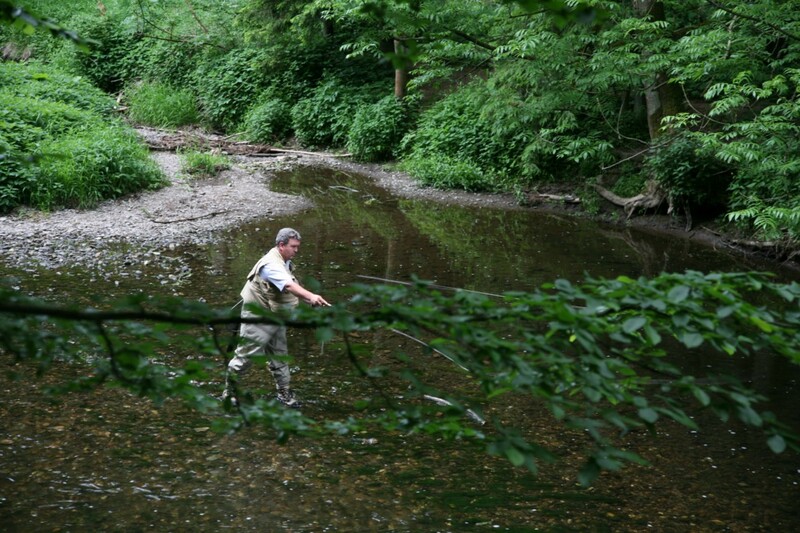 The river is faily sand in the most part and contains Trout and Grayling.